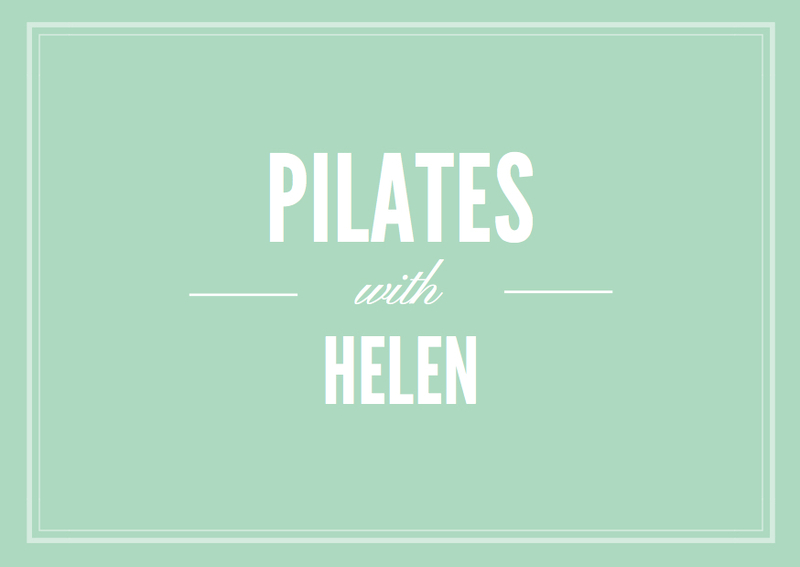 Pilates with Helen is a privately owned equipped Pilates studio situated in the heart of Leamington Spa, specialising in small group sessions. The sessions are tailormade for each clients needs. By appointment only.